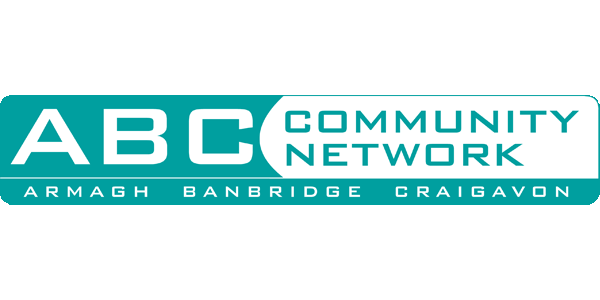 Community Network Craigavon is an umbrella organisation seeking to provide a collective and effective voice for the community and voluntary sector in Craigavon. We are made up of over 100 community and voluntary groups. ABC works with and supports a significant range of voluntary and community groups and provides a wide range of support services for its members and the local community including: room hire, meeting space, provision of office accommodation and “hot desk” facilities , IT Suite, funding information and advice (sourcing funding and assistance with application forms), help to establish and develop groups, developing and delivering projects, administration services (typing, mailing, labels, faxing, printing & photocopying), finance related services including payroll, capacity building programmes (individuals, groups and the sector as a whole), promoting communication (bi - monthly magazine “Network News”, ABC Website, Facebook) and collaborative working, providing networking opportunities ( forums and training courses), lobbying, development and delivery of training and support programmes and acting as a voice for the sector at a local and regional level.